We combine mindfulness, hypnosis, clinical nutrition, behavior analysis. and research-based practices. Cope better with anxiety and stress. Local visits, or online sessions, from wherever you are. Are you seeking help for weight loss? 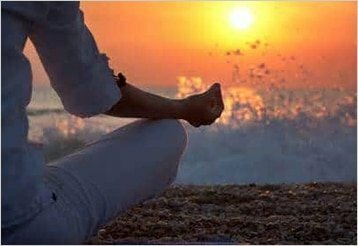 Integrative Hypnotherapy offers Mindfulness and Hypnosis in Boca Raton and can help you achieve your goals. You can easily imagine how effective we are in dealing with the emotional, nutritional and behavioral aspects of this process. You can choose between a customized hypnosis for weight loss to mindful eating for weight loss. We have individual and group programs available. With hypnosis for weight loss, combined with behavior modifications and a nutritional education plan, as well as mindfulness practices, you simply cannot go wrong. Are you dealing with cancer? Or maybe chronic pain? Suffering and living with an autoimmune disorder? Harness the power of your mind to bring yourself increased health and wellness. Learn how to let go of the past and step on a new path creating a future of enhanced wellbeing. Integrative Hypnotherapy Boca Raton has the answers and we serve both local, national and international clients. Our hypnosis services page carries a more detailed list of what we can help you with… Are you struggling with menopause? Mood swings, weight gain, heat flushes? We can provide substantial relief. I offer you four practitioners in one! 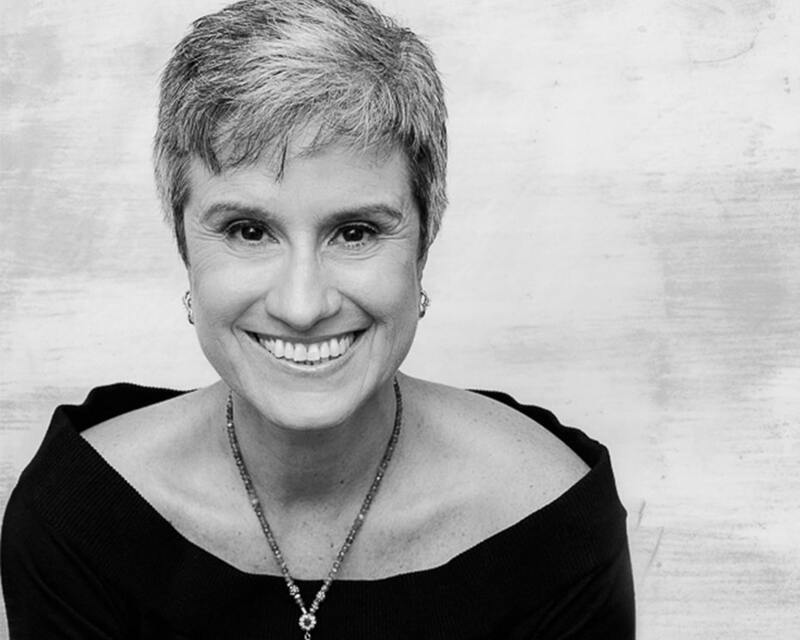 Watch this video for an inside view of how Shirly works and her true commitment to her clients. Are you repeating patterns that are not beneficial to you? Do you feel that there are habits that you need help letting go of? Are you happy with how you manage your life? With your relationships? You can achieve your goals. Our practice will help you work on the conscious mind with mindfulness tools and on the subconscious mind with hypnosis. Mindful Hypnosis is a powerful way to train your mind! 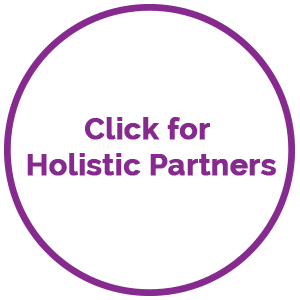 I combine Clinical Hypnotherapy with Mindfulness practices, and add Behavioral Analysis, Nutritional Education, and Homeopathic Education to create a comprehensive plan designed to enhance your well-being. 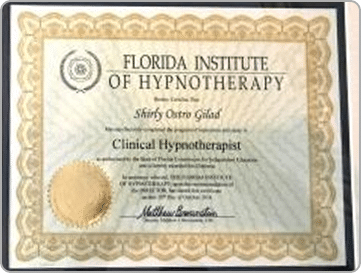 Know that now that you have found hypnotherapy in Boca Raton you found your one stop shop for all things wellness related. 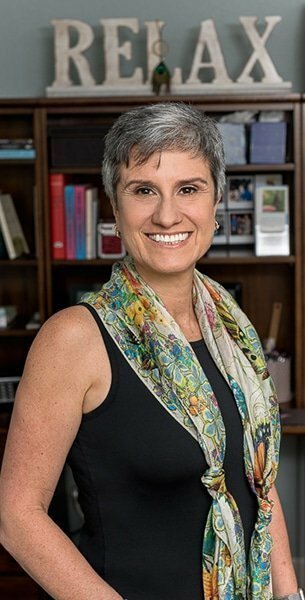 I am committed, and I am uniquely positioned as a hypnotist in Boca Raton to help you in your quest for better physical, mental and emotional health. I have over 25 years of experience in the field of holistic health. I had helped people with a wide array of problems. From anxiety and depression to problems with relationships. From dealing with chronic pain and autoimmune disorders to surviving and thriving after the diagnosis of cancer. 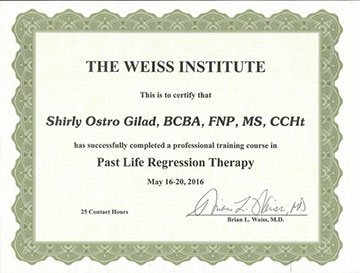 Curious about Past Life Regression? You can read more HERE and schedule your sessions or maybe start your journey by participating in a group event fashioned in the way Dr. Brian Weiss runs his programs. Whatever your goals are we partner with you to achieve them quickly and efficiently. Schedule you complimentary session here! 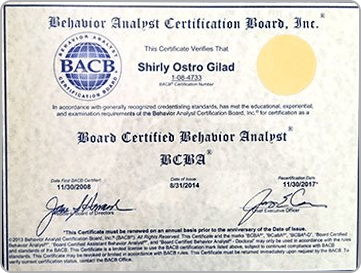 *Note that other than behavioral analysis, all other interventions are not behavior-analytic in nature and are not covered by my BACB credentials. 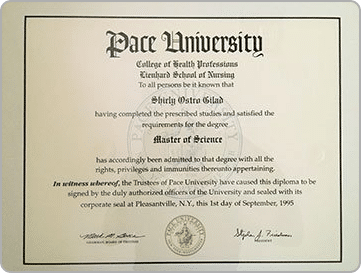 CCHt, BCBA, FNP, MS, RCHom Shirly Gilad is an accomplished practitioner with multiple degrees. She has knowledge in both traditional medicine and complementary practices. 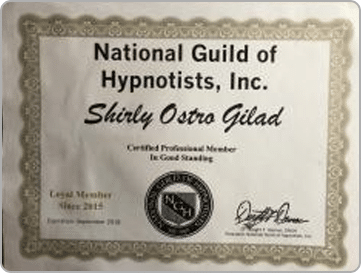 She is a certified clinical hypnotherapist. She holds graduate degrees in nursing, clinical nutrition and homeopathic medicine. 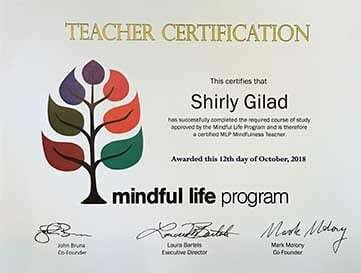 Shirly is also a behavioral analyst and an expert in assessing behaviors and changing dysfunctional patterns. 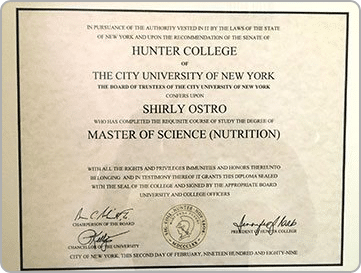 Shirly studied in the United States and worked at a large clinic in New York that provided comprehensive treatment for cancer patients. 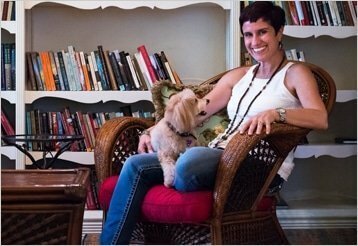 Shirly then owned a successful practice for homeopathic medicine and nutritional consulting for many years in Israel. 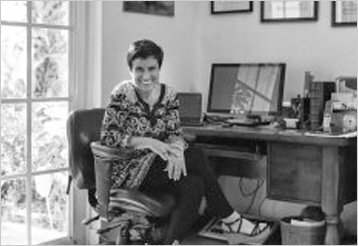 Upon her return to the United States eleven years ago Shirly focused on studying behavior and the importance of the relationship between the person and his surroundings. 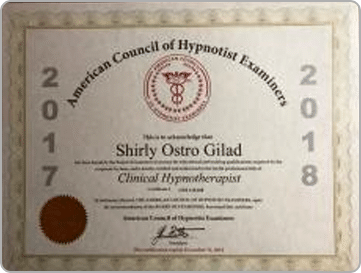 The study and practice of hypnosis is yet another important enhancement to the comprehensive services that Shirly offers. Integrative Hypnotherapy provides a wide range of hypnosis services for all you emotional and physical needs. Clinical hypnotherapy is a very powerful tool that engages your body’s healing powers to induce health and life transformations. Nutrition is at the core of life and health. 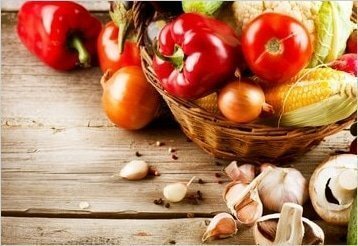 Most of us know what we need to eat in order to live a healthy life but often sticking to our plan is difficult. Hypnosis provides the help in maintaining your resolve to stay on track. 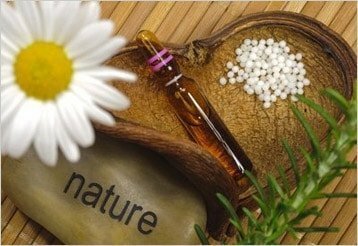 Homeopathy is a system of medicine that engages the body’s own healing powers to bring about necessary changes. By combining homeopathic knowledge with the deep effect of hypnosis our clients benefit greatly. The practice of mindfulness provides the skill and tools to live present and aware with compassion and acceptance. Transforming your life with mindfulness and hypnosis is the way to go, as you train both the conscious mind and the subconscious mind at the same time working on the same goals. Are you tired of making the same mistakes? Do you truly understand the way you operate? Are you mindful of your actions and the results that they bring? Behavior Analysis is the profession that specializes in changing dysfunctional behaviors and replacing them with positive behaviors that enhance the person’s life.